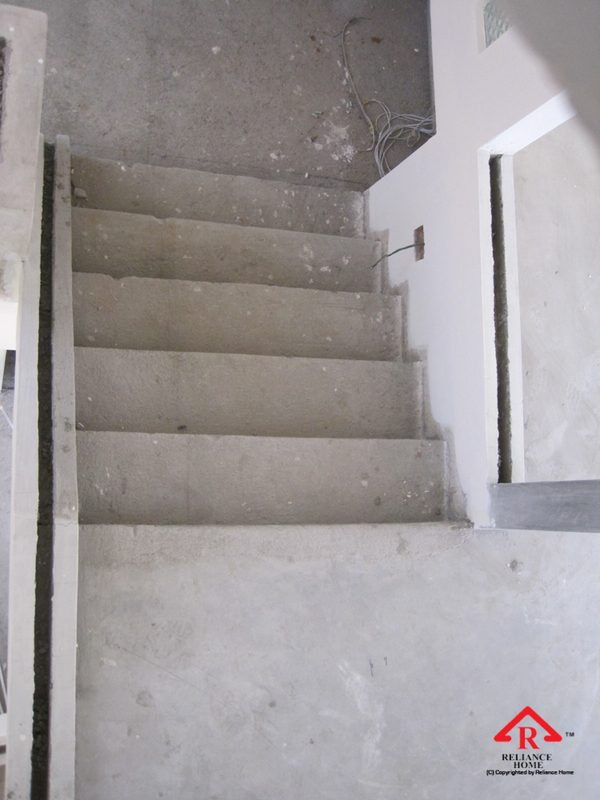 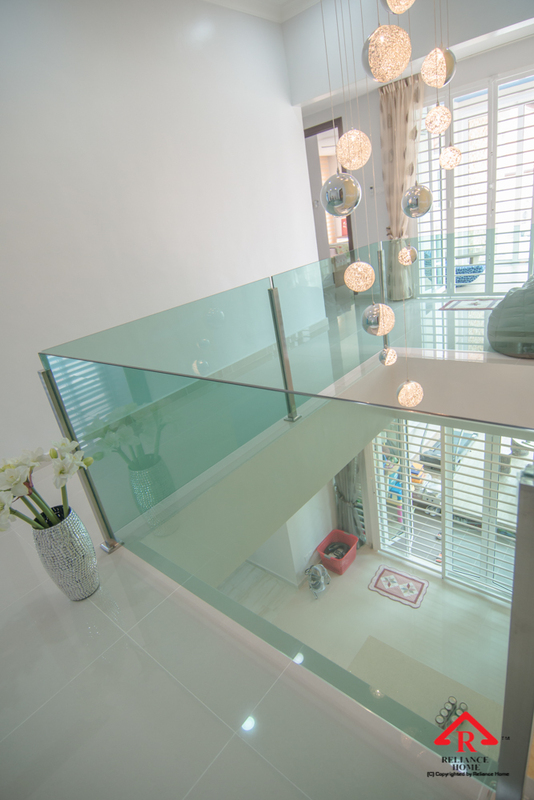 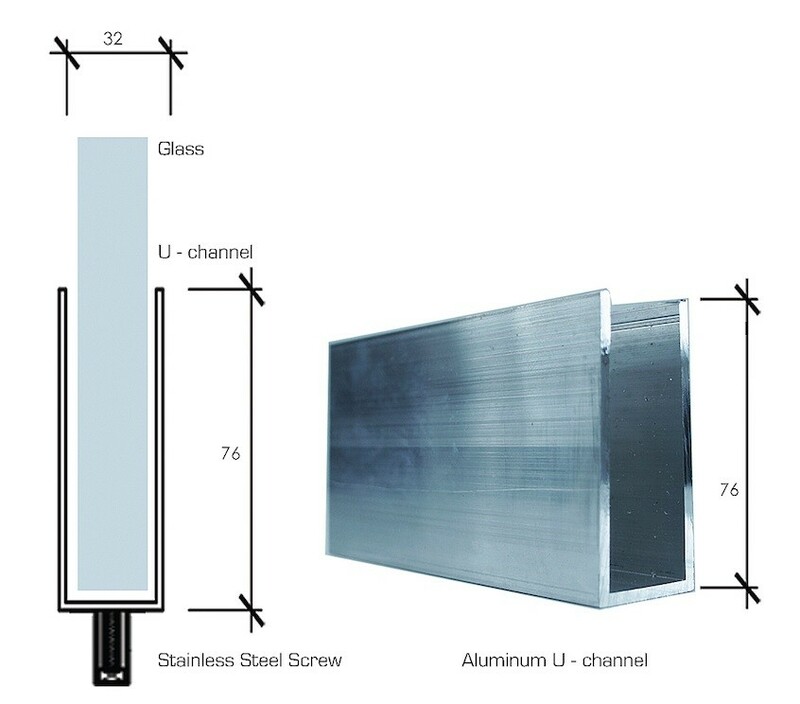 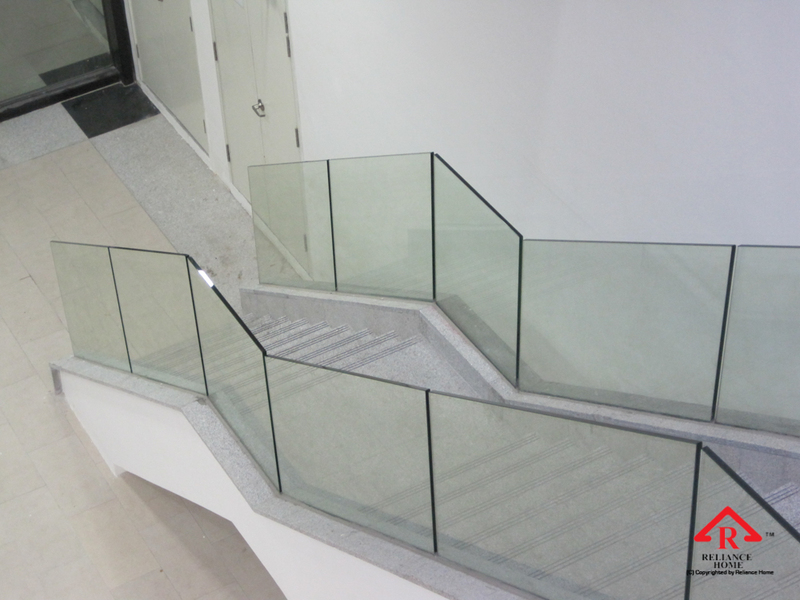 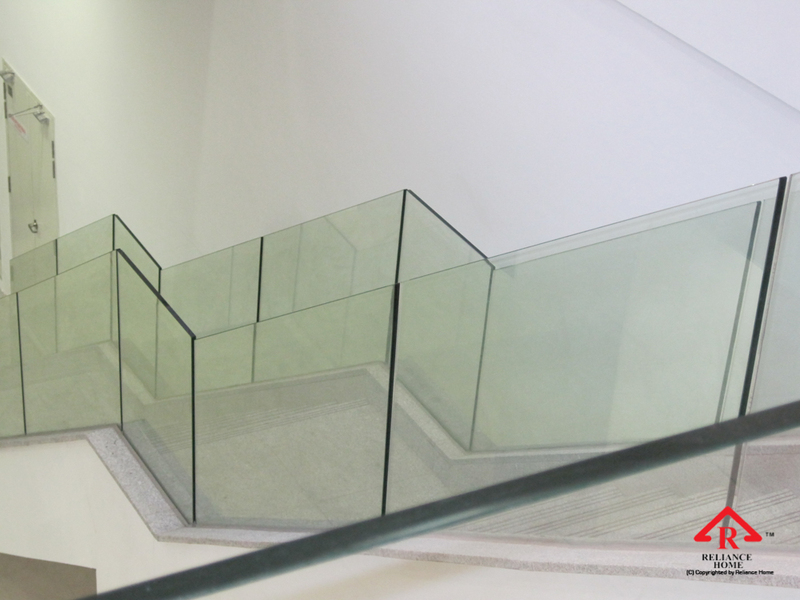 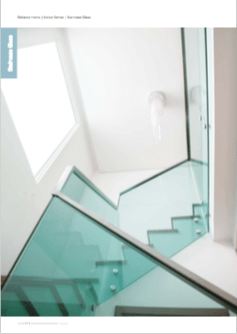 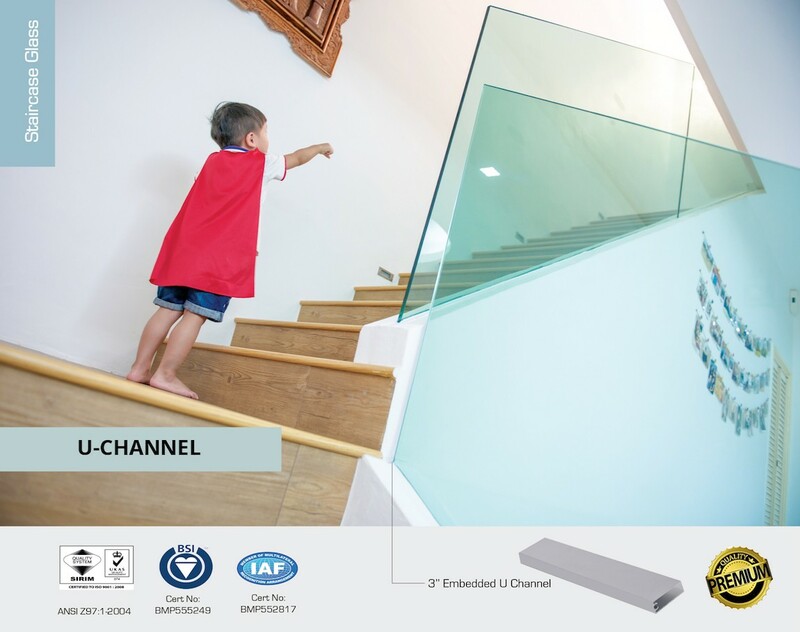 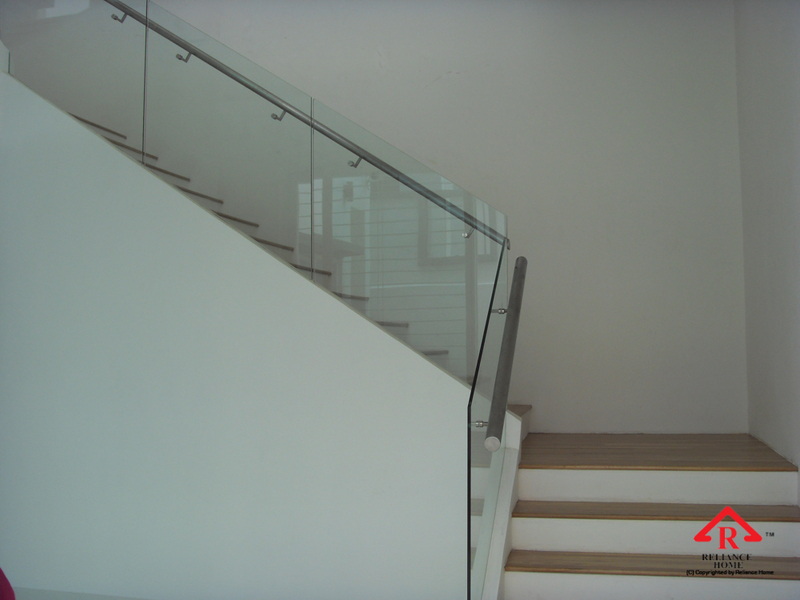 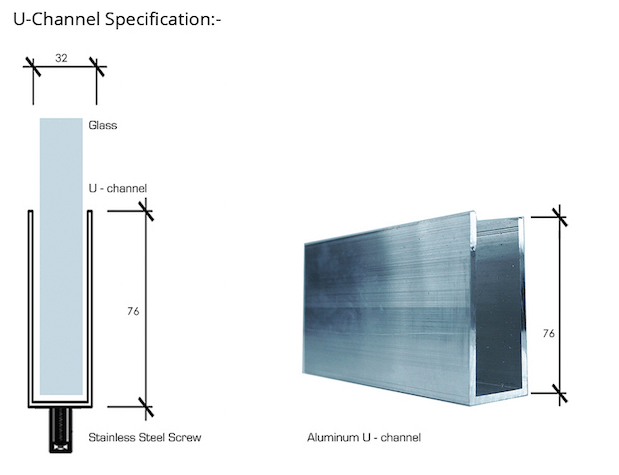 RELIANCE HOME glass staircase U channel is using tempered tlass is a safety glazing material, conforming to the requirements of ASTM C 1048, ANSI 97.1, BS 6206, etc. 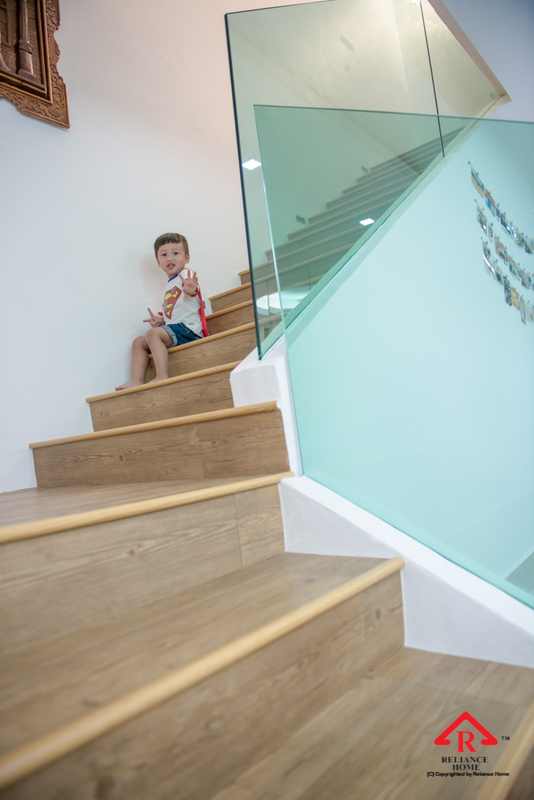 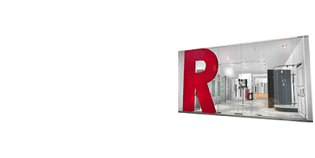 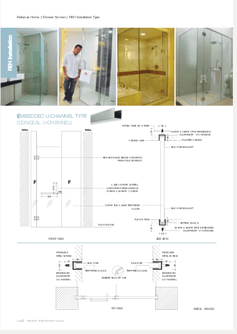 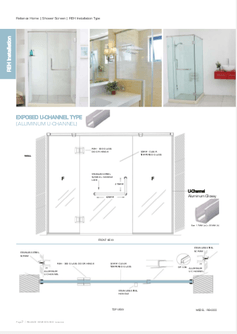 RELIANCE HOME Tempered Glass is more resistant to thermally induced stress and can, therefore, resist thermal shock which can cause ordinary annealed glass to crack. 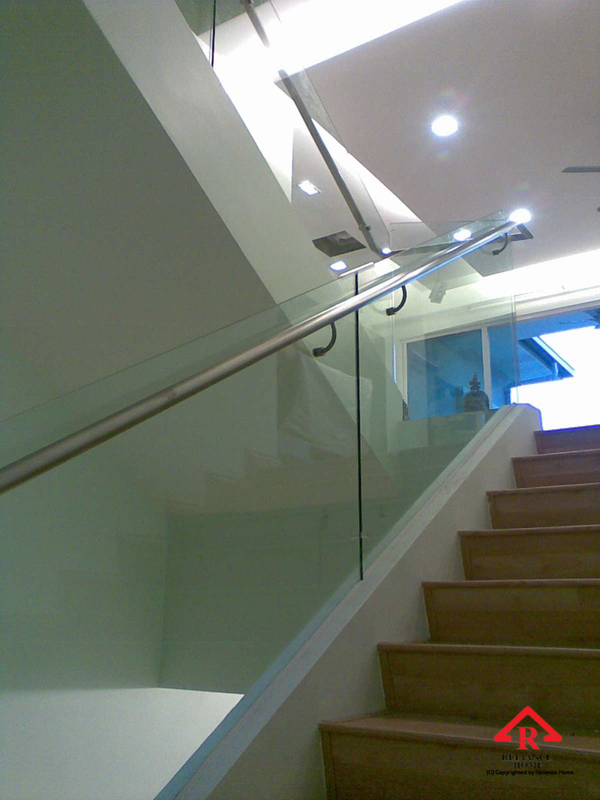 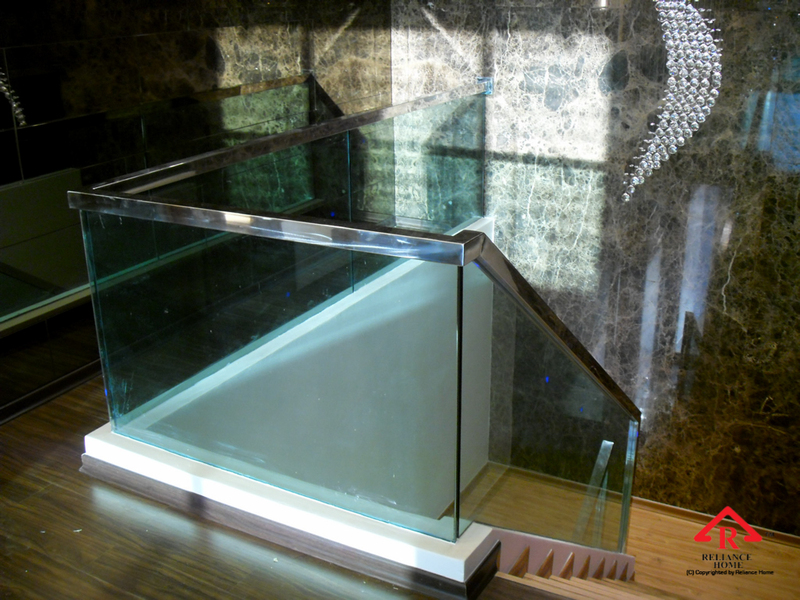 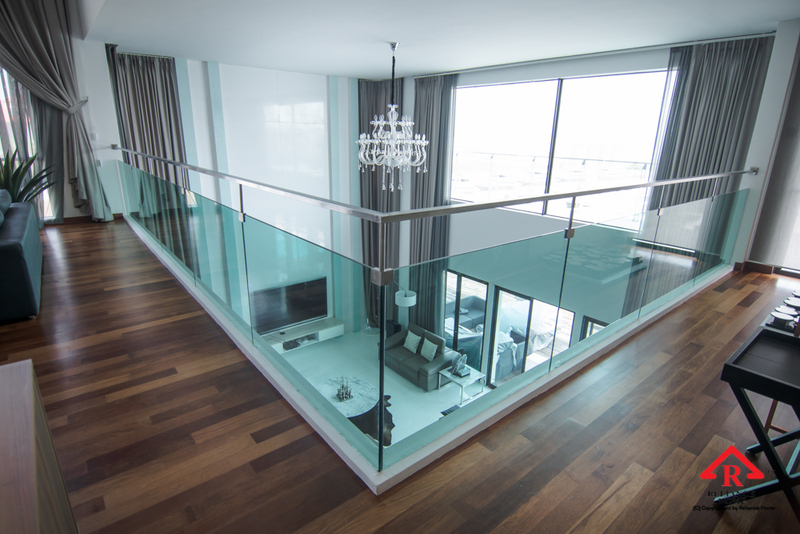 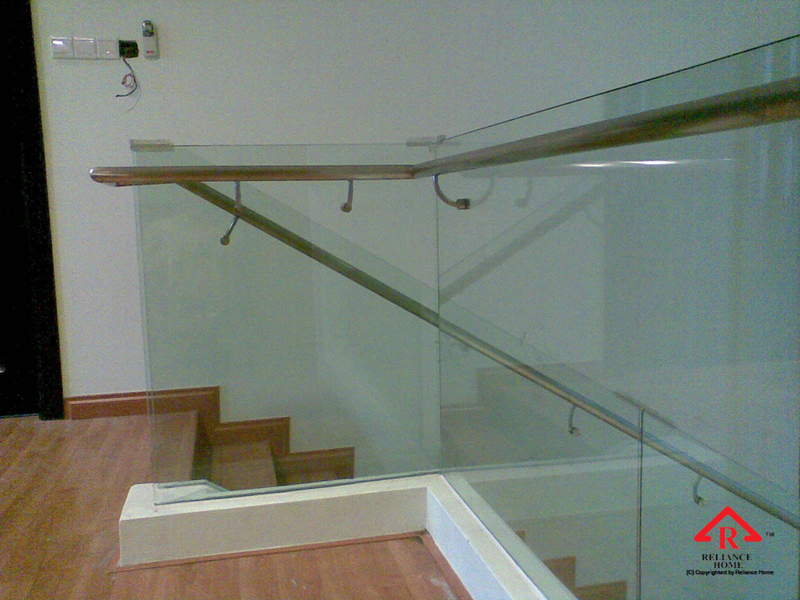 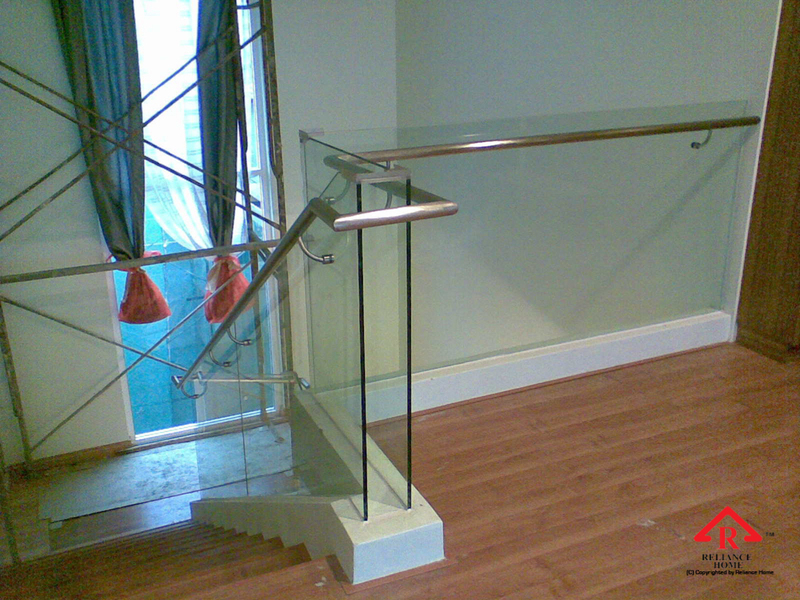 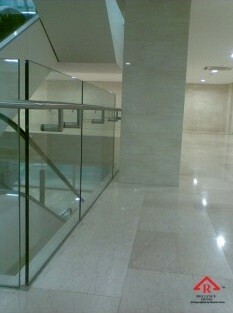 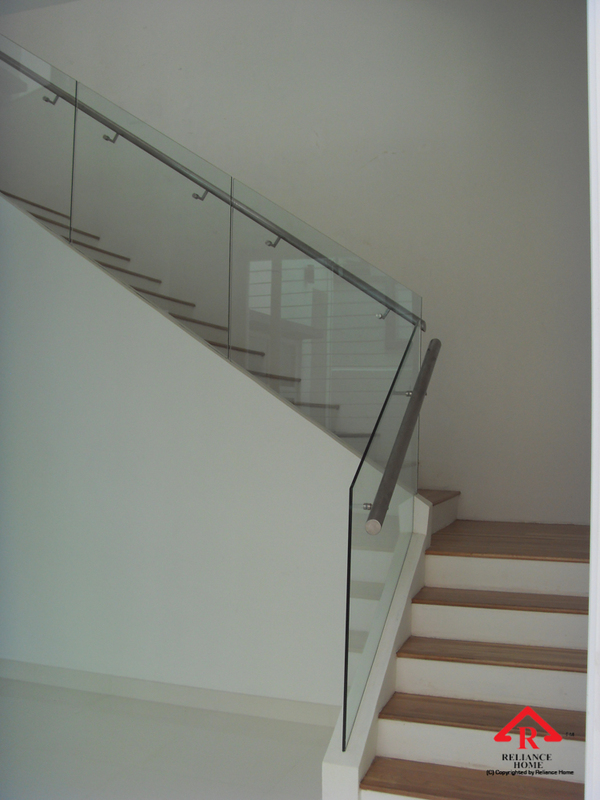 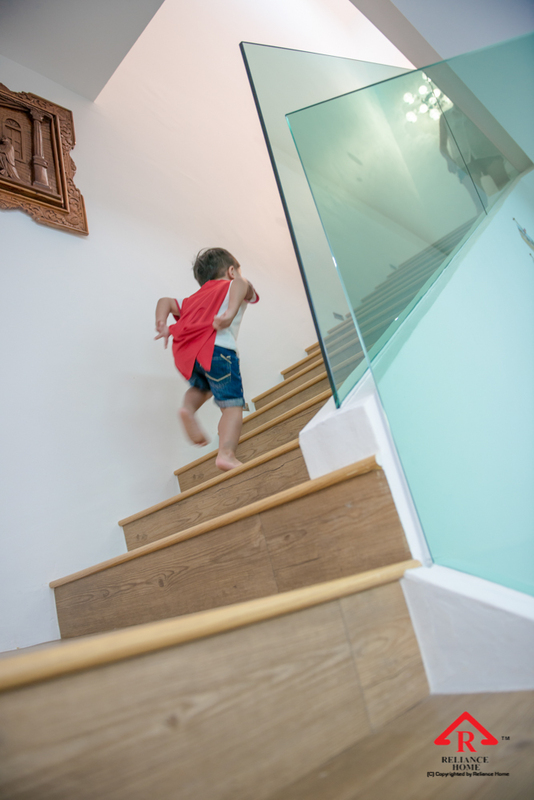 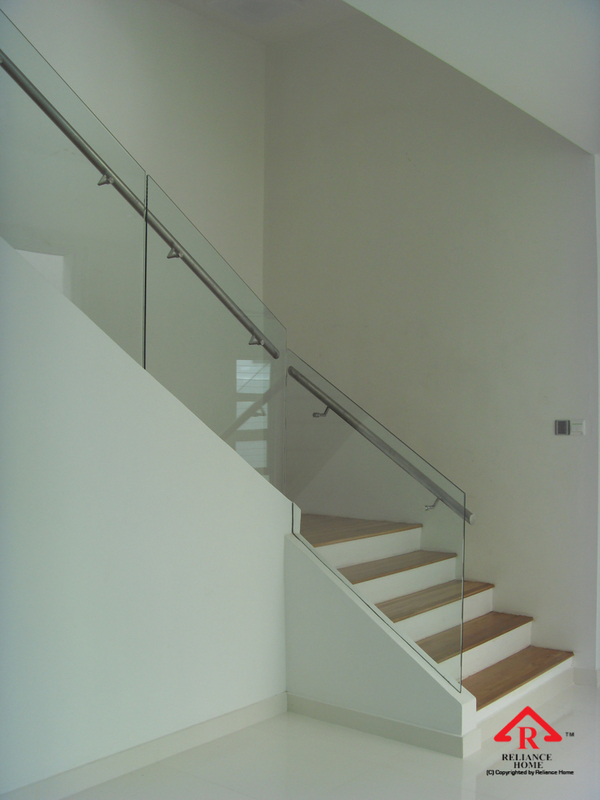 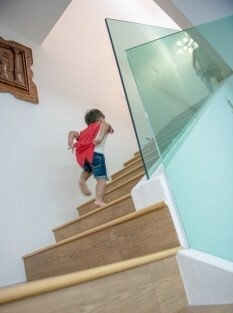 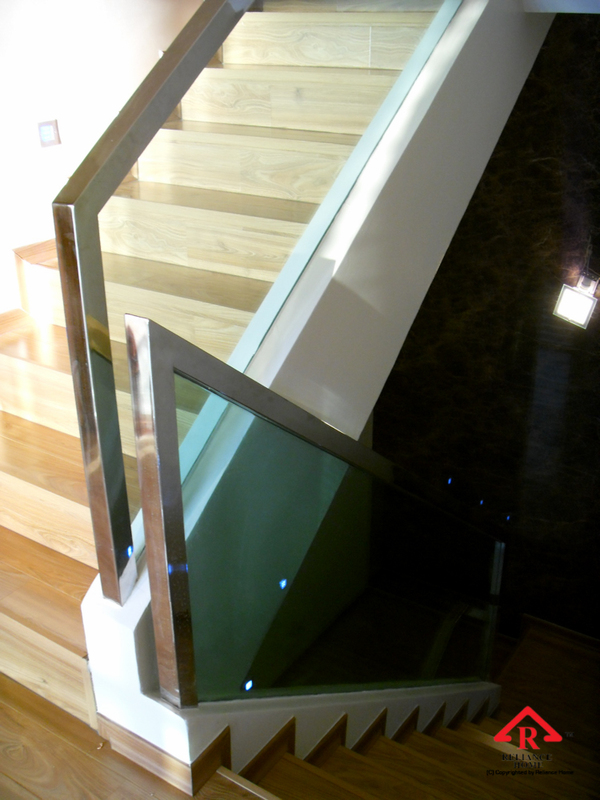 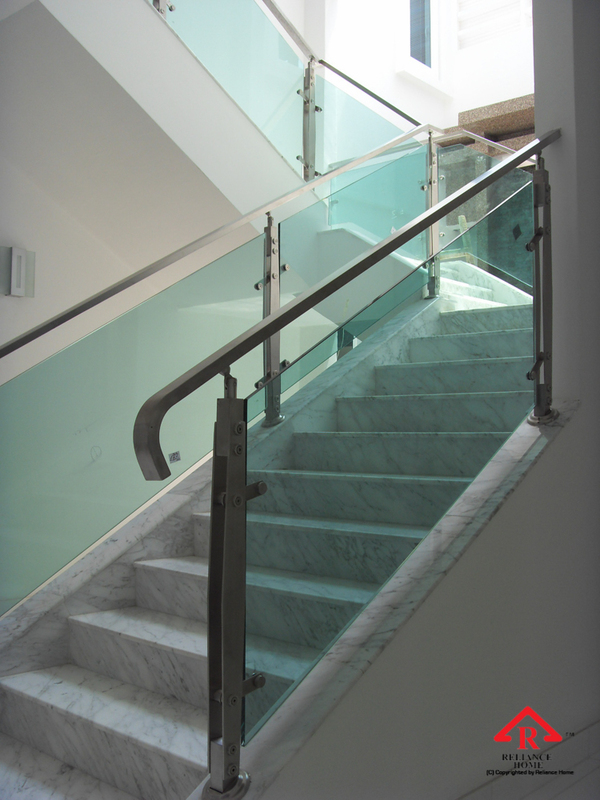 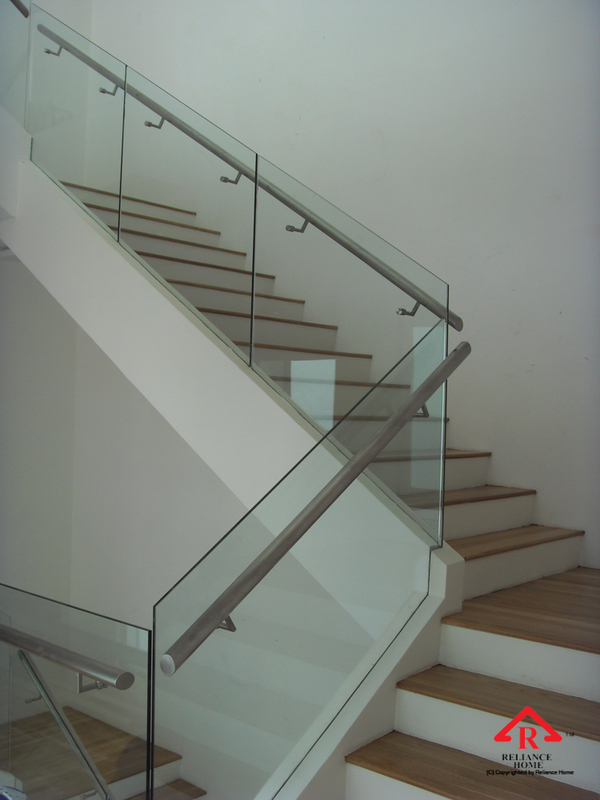 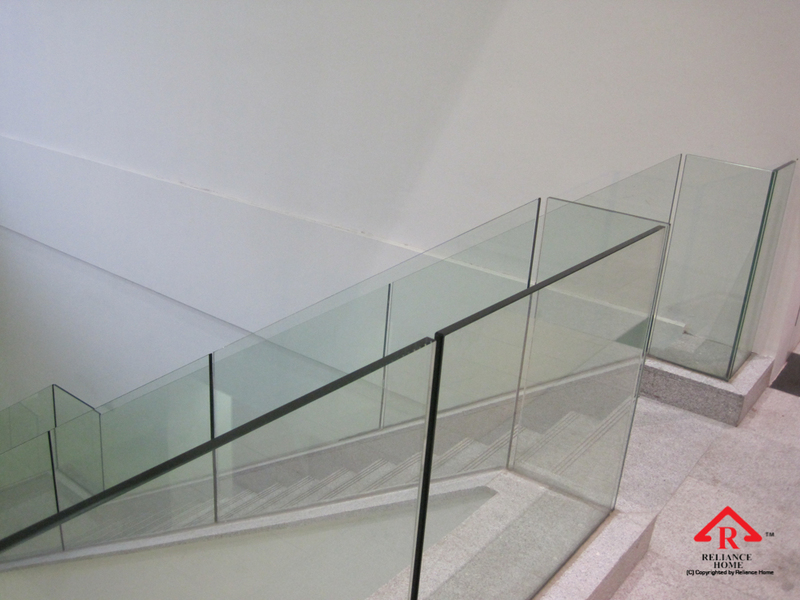 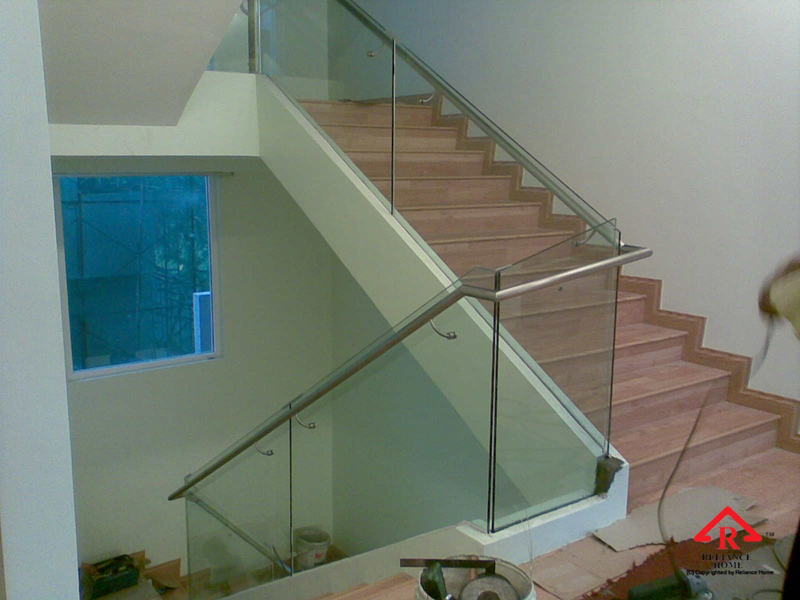 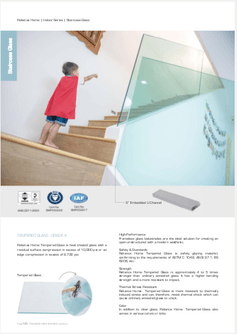 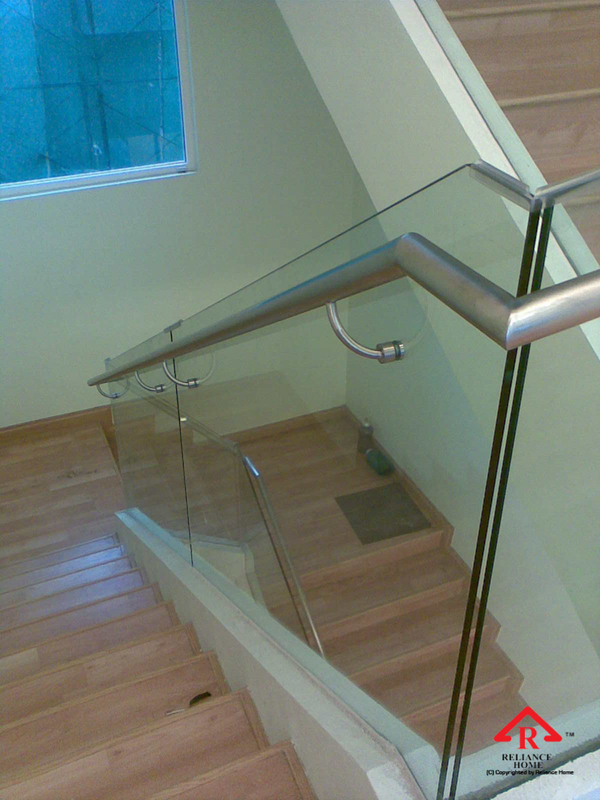 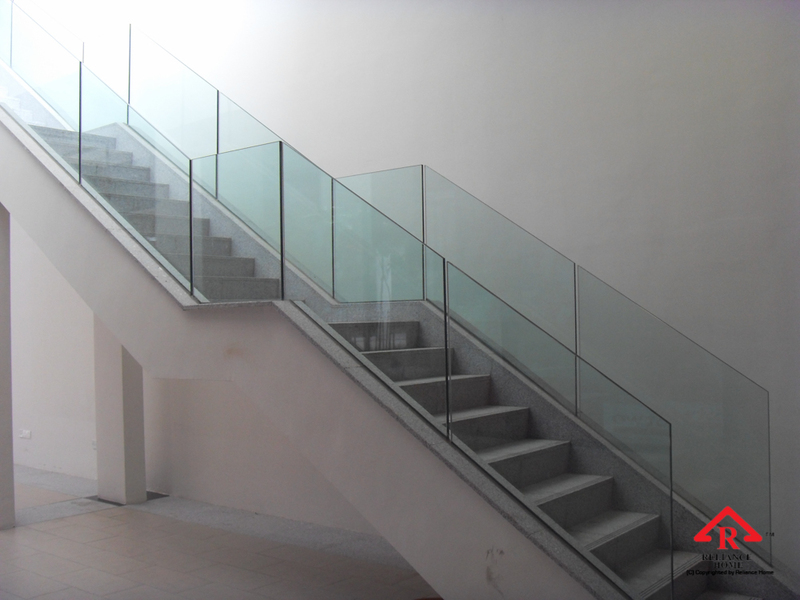 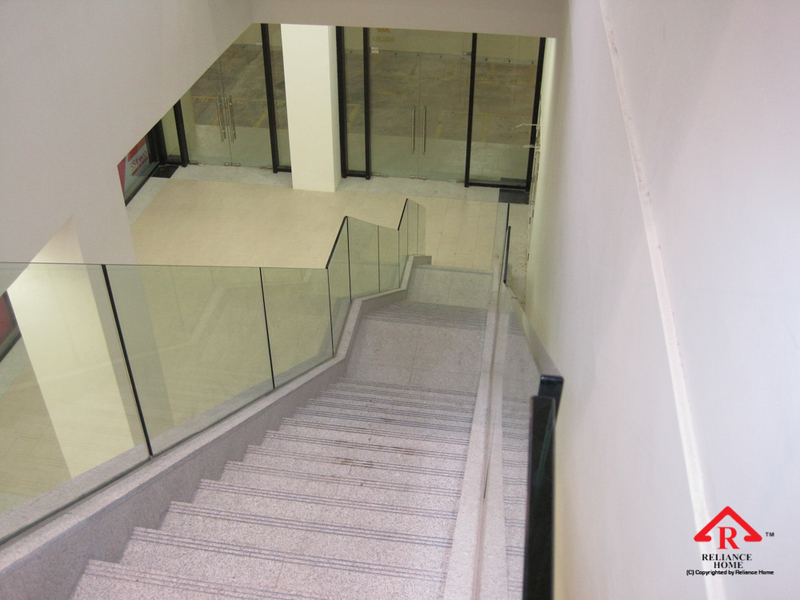 RELIANCE HOME Glass Staircase’s Tempered Glass is approximately 4 to 5 times stronger than ordinary annealed glass. 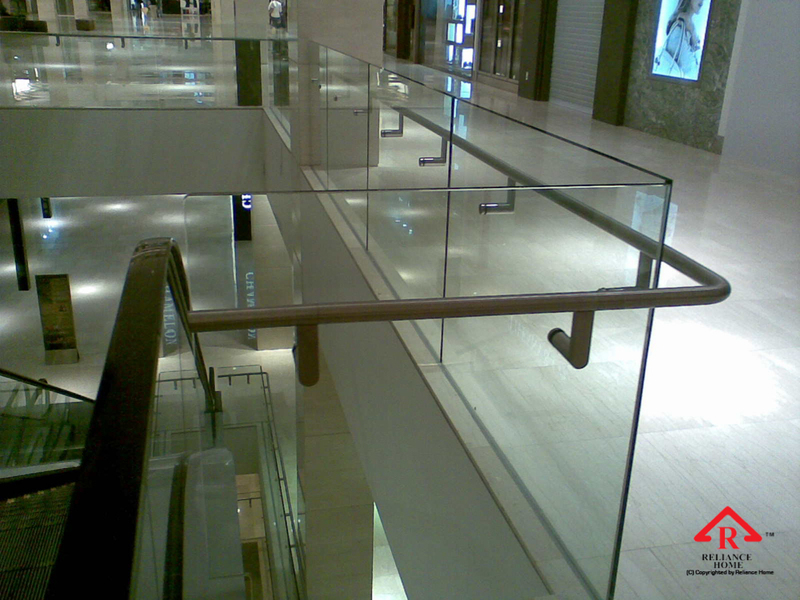 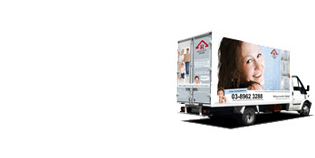 It has a higher bending strength and is more resistant to impact.